Here at Legacy Precision we believe in exceeding our customers demands through emphasis in Project Leadership. Our state of the art technical center provides work station processing from designing your production line tooling to production run parts. 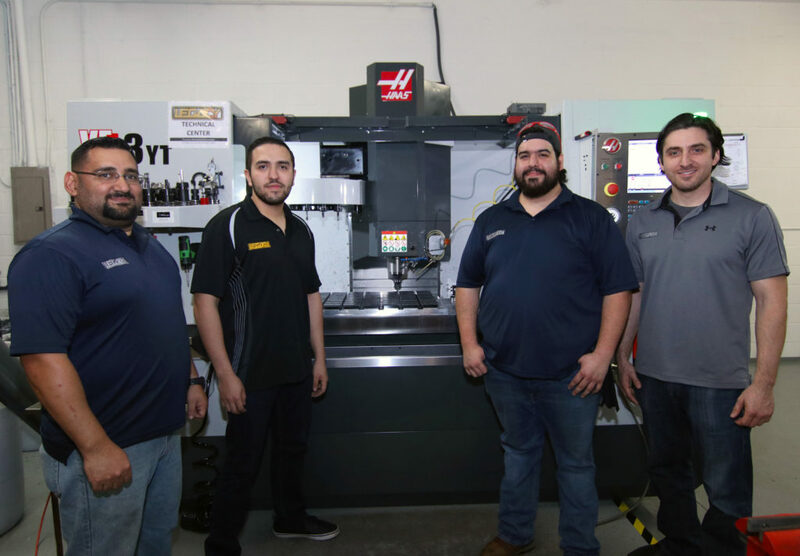 We have over 20 years of experience with machining, automation, programming and design. Let our commitment to quality and process reliability help your business reach it’s global demands.